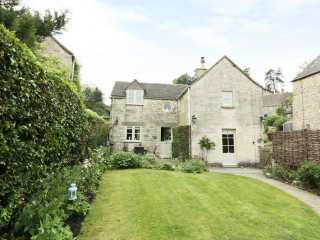 Found 8 holiday rentals in Stroud. 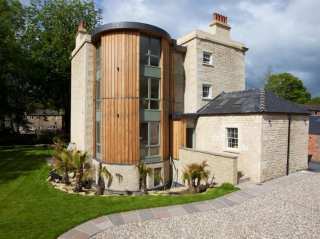 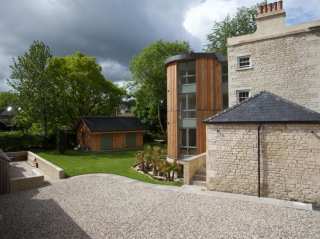 "This three storey, Cotswold cottage is in the heart of Nailsworth, Gloucestershire and can sleep five people in three bedrooms." 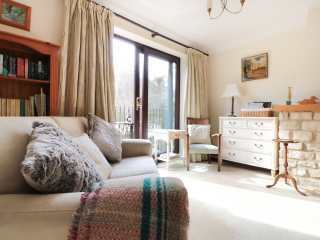 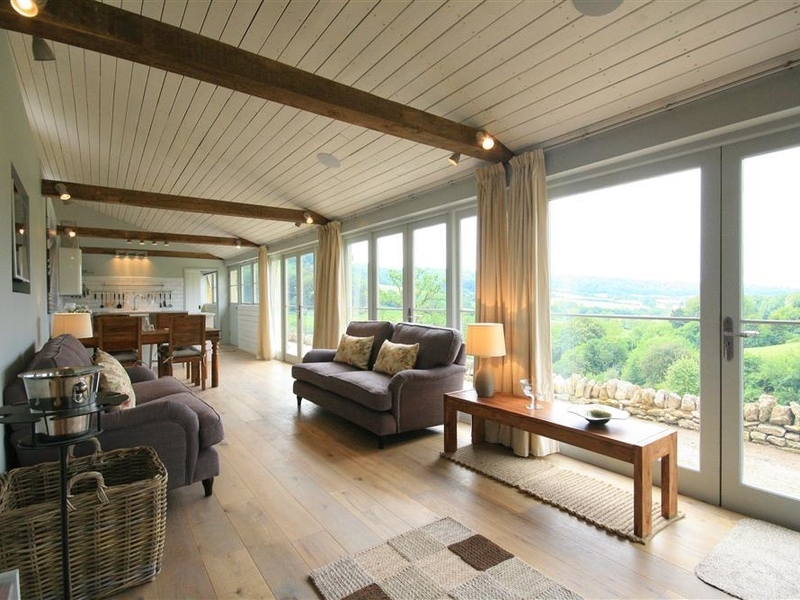 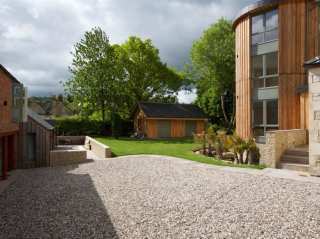 "This terrace cottage rests on the outskirts of Stroud in the Cotswolds, sleeping four people in two bedrooms." 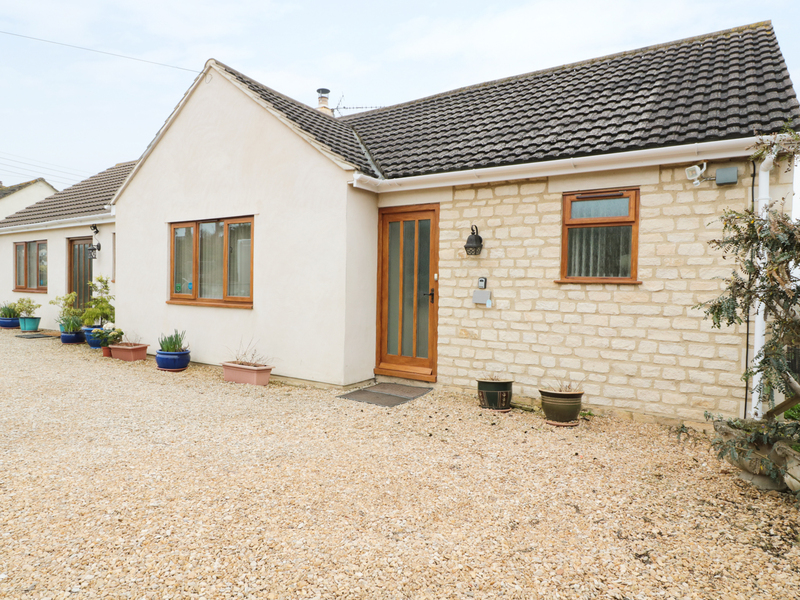 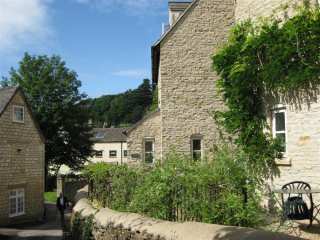 This cottage is located in the village of Box near Minchinhampton and can sleep four people in two bedrooms.